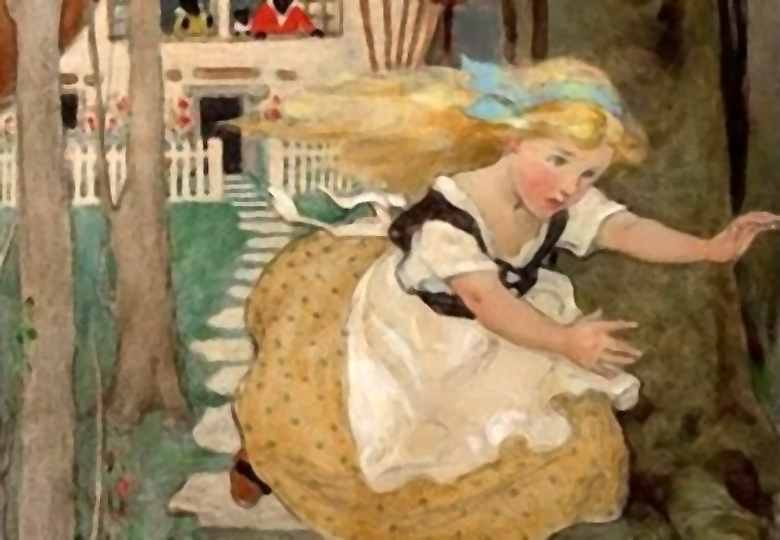 The sweet fairytales that captured our imaginations as children and are instant box office hits as Disney movies originally sounded much different than we know them today. Many of them were actually quite gruesome and happy endings were few and far between. Little Red Riding Hood has many variations, but some of the most gruesome hail from Italy and Austria. 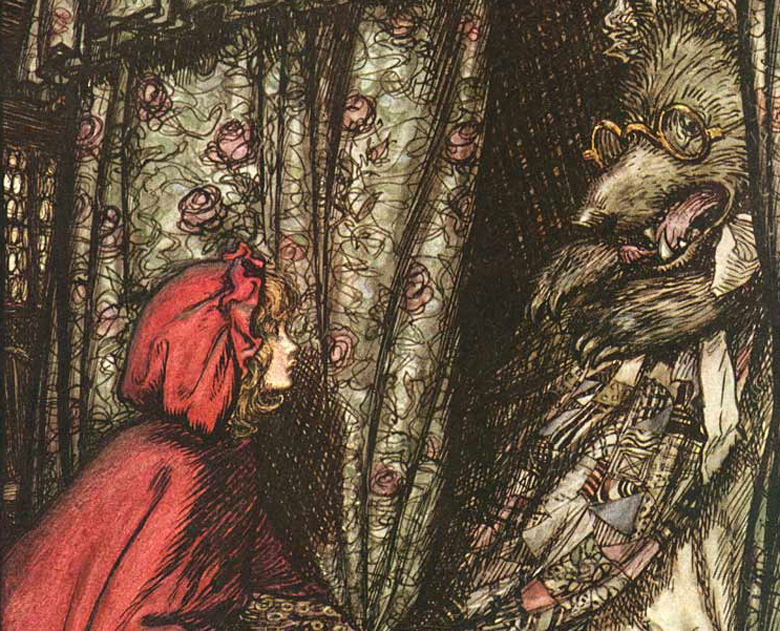 The wolf is often an ogre who pretends to be Red’s grandmother while feeding her a delicious meal. What Red perceives as being steak, rice and a goblet of wine are actually her grandmother’s flesh, teeth and blood, practically turning Red into a cannibal without knowing it. The wolf (or ogre) would also get the girl to disrobe and throw the clothes in the fire in some versions. 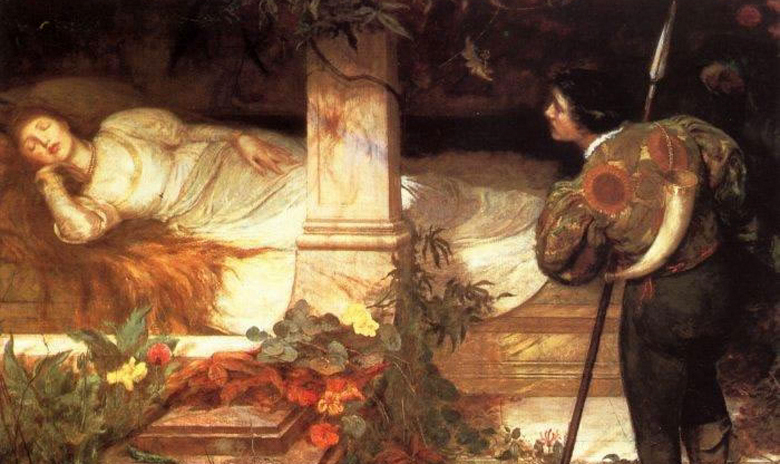 He convinces her to jump into bed with him, after which he eats her alive, ending the story. 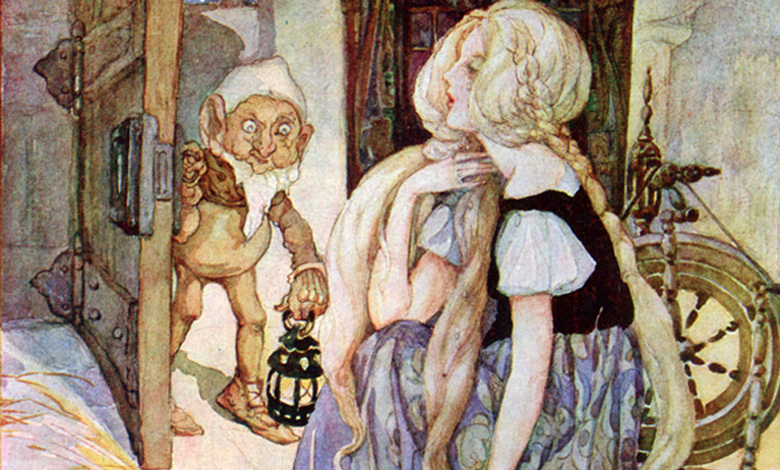 We all know that Rumpelstiltskin disappears in rage after the queen (previously the miller’s daughter) manages to guess his real name, but in the original story by the Brothers Grimm, his exit was a bit more gruesome. In the original version, he exclaimed that the devil must have told the queen his secret. He stomped his right foot so hard that his whole leg got stuck in the earth. In his rage he used both hands to pull at his left leg, so hard that he tore himself in two. Although the story gets cut off abruptly here, you can’t help but wonder who cleaned the bisected dwarf from the royal carpet. 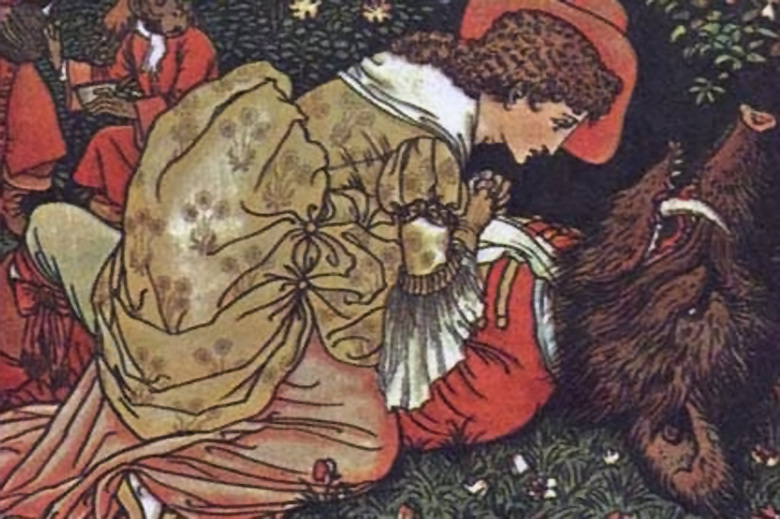 In the 1837 adaptation of The Three Bears by Robert Southey, Goldilocks was actually a criminal little old woman, who broke into the Bears’ home. The tidy Bears left their windows open like all Bears do and when the little old woman jumped out of it, she might have either broken her neck in the fall, gotten lost in the woods or was arrested by the constable and sent to jail, according to the author. It always mystified me that a princess, who can’t stand frogs, would be swayed to actually kiss it. 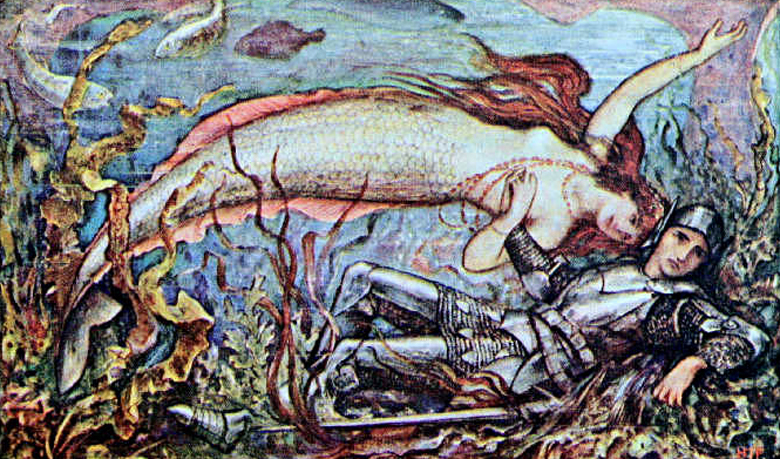 In earlier versions of the tale, the Frog Prince would only transform after the princess threw him against the wall with all her might. In other iterations, the amphibious prince was either decapitated or burnt before the curse was broken. In Jean-Marie LePrince de Beaumont’s 1757 version of Beauty and the Beast, Beauty’s two jealous sisters conspired to have her eaten by the Beast. This happened during a break, when the Beast allowed Beauty to visit her family. The sisters decided to be extra pleasant to Beauty and try to detain her past the initial week leave that the Beast had granted her, hoping that he would be so furious about her staying away that he would devour her. Beauty fell for the plan and wept for joy when her sisters were so nice to her and allowed them to keep her a week longer. 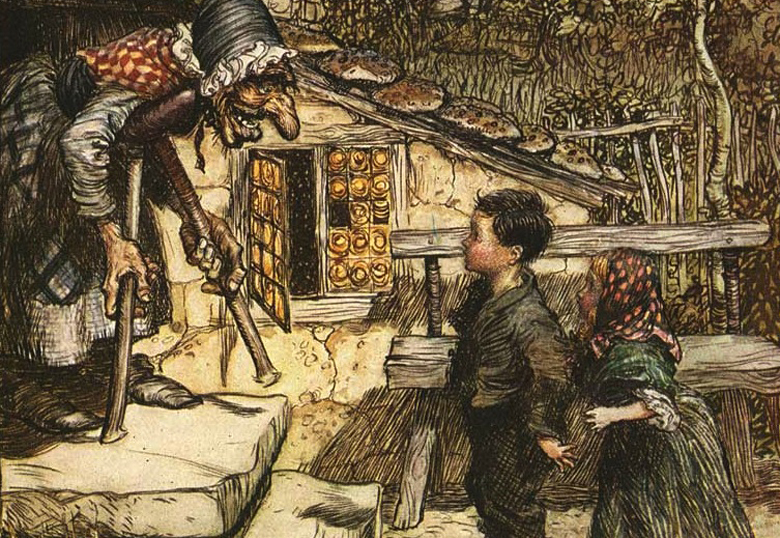 Hansel and Gretel is quite a gruesome story to start with if you think about it: a cannibalistic witch lures the kids to a candy house and they end up killing her by throwing her into the fire. But the whole reason why Hansel and Gretel found themselves in the predicament in the first place was because their own parents tried to kill them. In the midst of a famine, the family could not afford two extra mouths to feed and the kids were dumped in the forest where they would surely die. 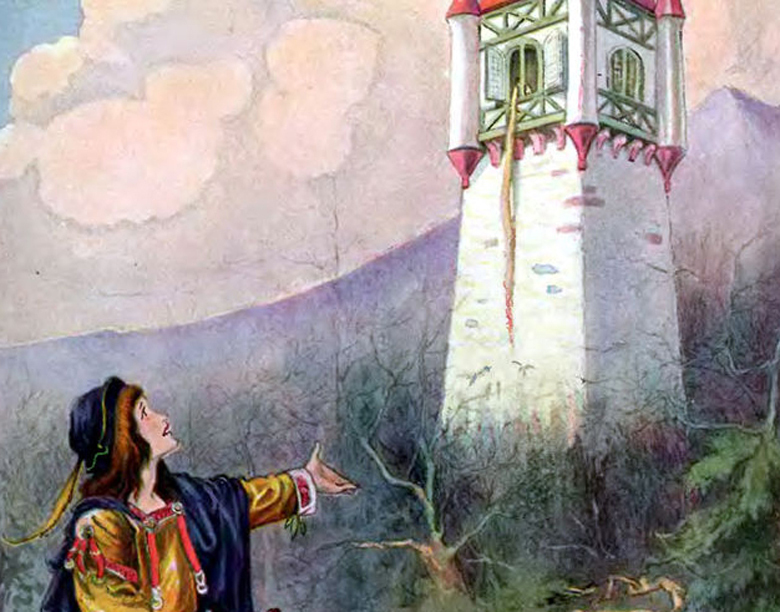 In the original story, when Rapunzel’s prince discovered that his true love’s hair were shorn and that she was exiled from her tower, he threw himself from the tower to his death. His fall was however broken by brambles, in which he landed face-first, turning him blind. Blind and miserable, he wandered the wilderness, living an animalistic life. Fortunately for him, Rapunzel had magic tears, which miraculously restored his eye sight. 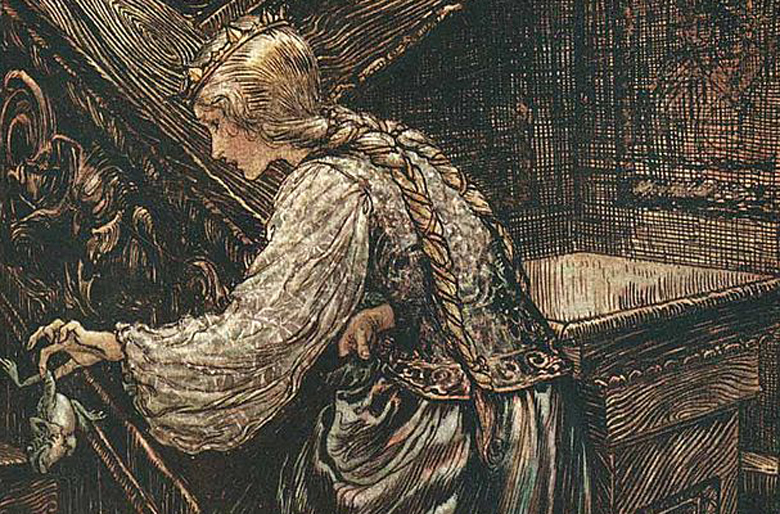 In modern, more child-friendly versions, Cinderella’s evil stepsisters try to trick the prince by cramming their feet into the glass slipper, but in the original story they went as far as mutilating themselves. 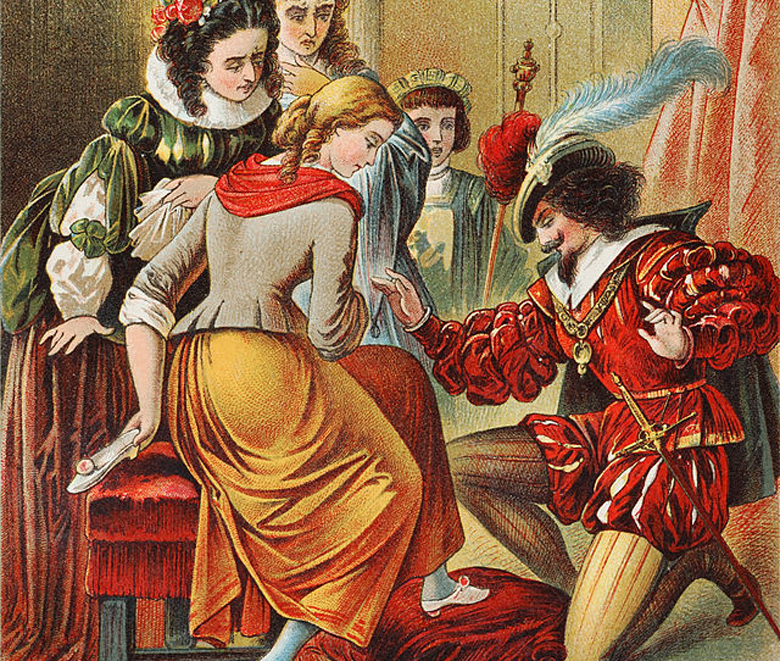 The two actually chopped off their heels and toes for a more perfect fit and the prince only noticed the blood gushing from the shoe when his attention was brought to it by two pigeons.